at 6:00pm. Classroom visits will start at 6:20pm. To assist you in visiting your child's classrooms, please have your student fill out the attached schedule and bring it with you on Wednesday evening. Their schedule is also visible via the parent portal in Infinite Campus. ADULTS ONLY . Thank you for your cooperation and we look forward to seeing you! We will have our first PFC meeting on Monday 8/29/2016. Dr. Boozer, our new superintendent will be with us right at 6.30 pm for the meeting. The meeting is between 6.30-8pm at the library. We would love to see you at the meeting. Please take the PFC Enrichment survey. Submit applications to start/renew enrichment programs by September 7. 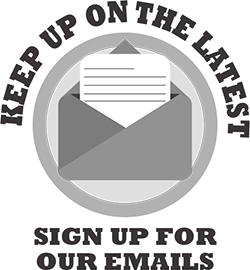 Receive updates about student signups in September-October via the Fallon Flash. Questions? Read the enrichment FAQs .